1 to 3 Anglers ~ Everything furnished including "Top-of-the-Line" tackle. Capt. Jay Peeler is licensed by the United States Coast Guard and is insured. 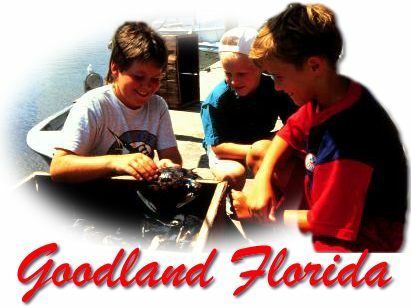 Fishing information for southwest Florida including seasons and species charts. Information on area Parks and Preserves, Wildlife, Birding, Camping, Canoeing, Kayaking and much more.